Just looking through magazines and newspapers it seems colour photography is the only form needed. But take a moment to consider the change that comes into a photograph when it is viewed in black and white. Choosing a suitable subject matter. Not all subject matters lend themselves to black and white format. No precise rules exist . Contrast. In general terms a little greater contrast can be helpful. Not at all an absolute rule though as you can see from one of my examples below. Here are a few examples of recent photos where black and white has changed the whole aura and interpretation of a photograph . Sometimes my aim is to deliberately convey an old looking feel that the photo could have been taken many years ago. These photos are in fact some of my favourite photos from last year . Black and white photography allows so much experimentation that it should be considered routine in any Photoshoot . Sometimes black and white photography conveys far more a meaningful resemblance of a city than colour. Sometimes not. In winter Vienna is cold and often a wet place. A few photographs that attempt to convey what Vienna in November is. 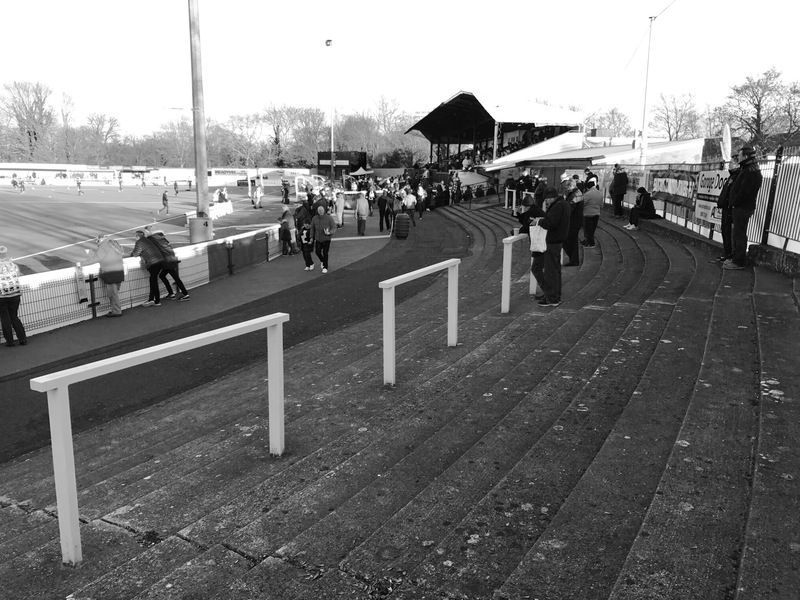 Football in Black and White. 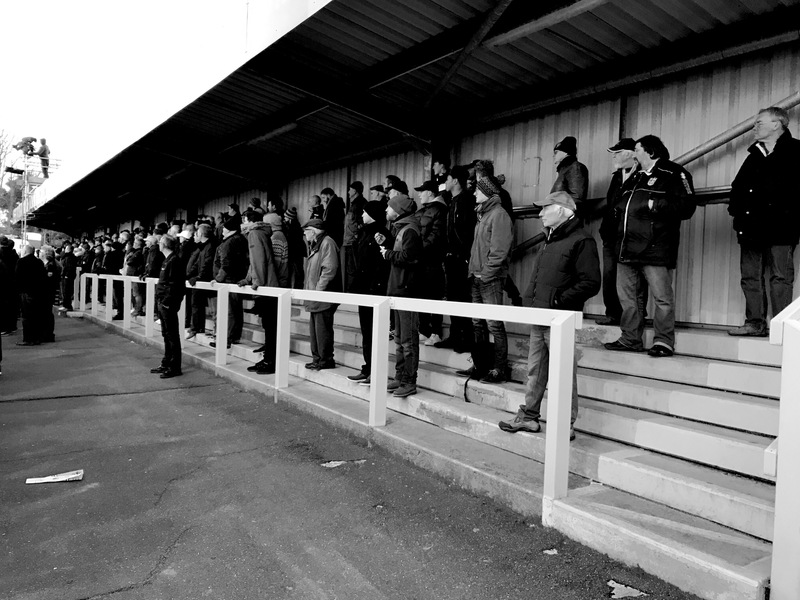 Images of football especially of the terraces. 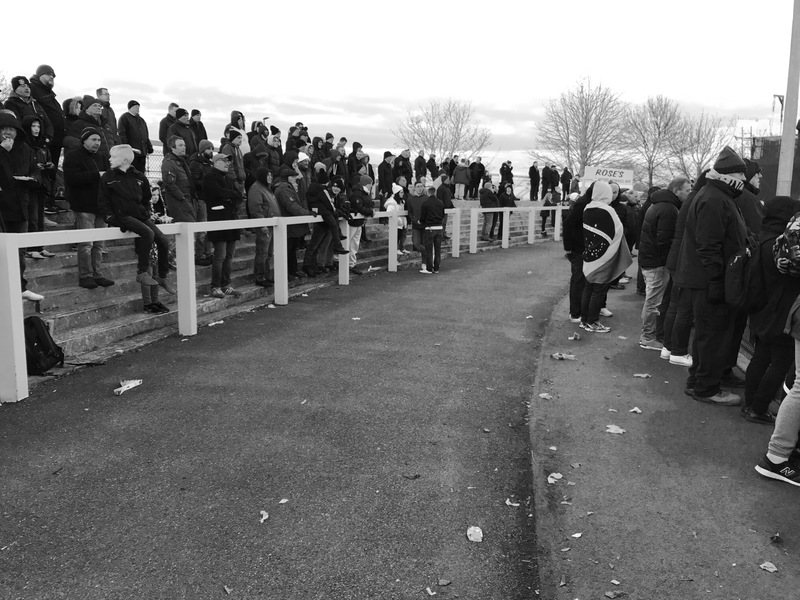 When viewed in black and white they can give the impression of football 100 years ago. Images sometime convey more power and meaning when in black and white. Whether this is a random thing or a feeling that one is being transported back to another century I am unsure.